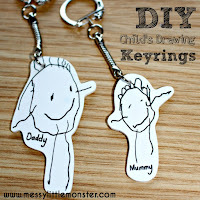 Stamping with heart shaped cookie cutters is a very easy and effective art technique. 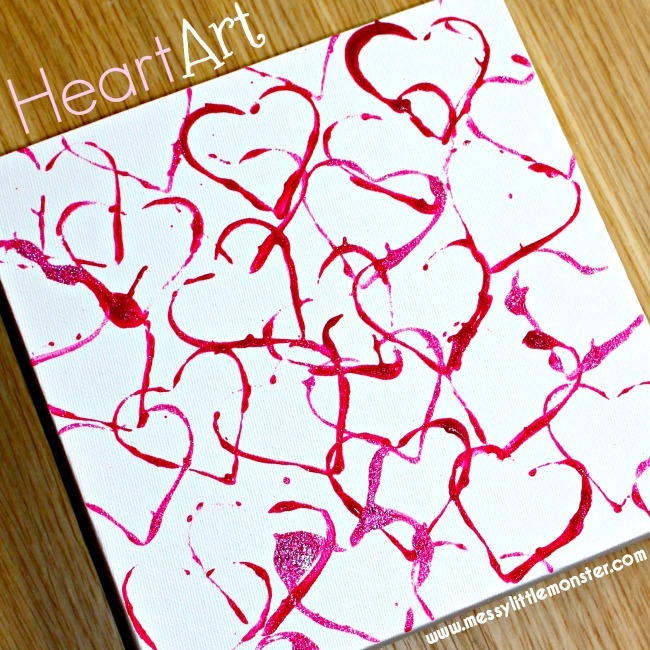 Young children can easily create a beautiful piece of heart art and they will love the added sparkle! 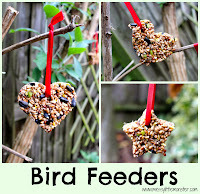 This craft would be perfect to make after reading 'The Day it Rained Hearts' by Felicia Bond. 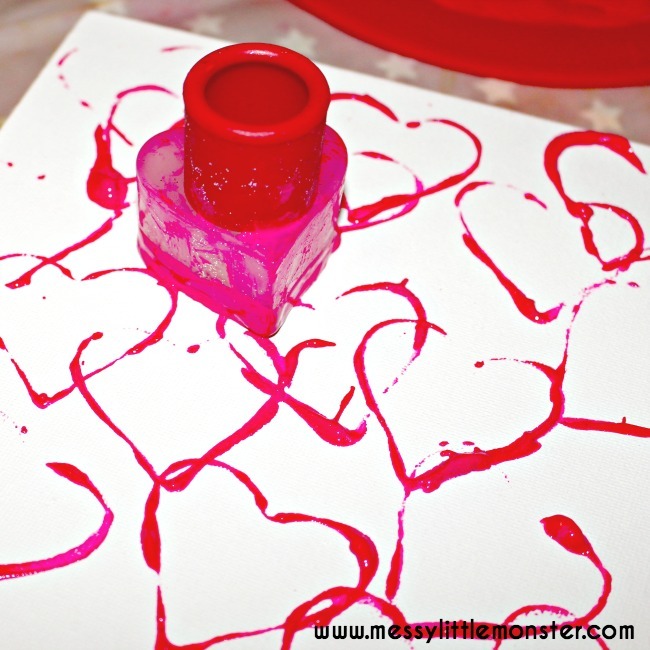 Toddlers and preschoolers will love painting their own piece of art to give to somebody special for Valentines day. 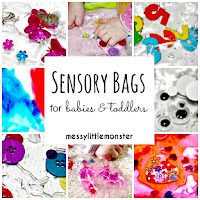 Are you looking for more heart crafts? 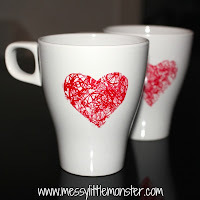 Take a look at our footprint bowl, mess free rainbow hearts and heart scribble mugs. 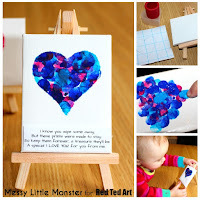 We shared this easy toddler heart art idea on Red Ted Art last month and love how effective it is. This weeks book for the virtual book club for kids is 'The Day it Rained Hearts' by Felicia Bond and this craft is a perfect activity to go along side the story. "The Day it Rained Hearts" is an adorable little story. One day it rains hearts, and Cornelia Augusta catches them. 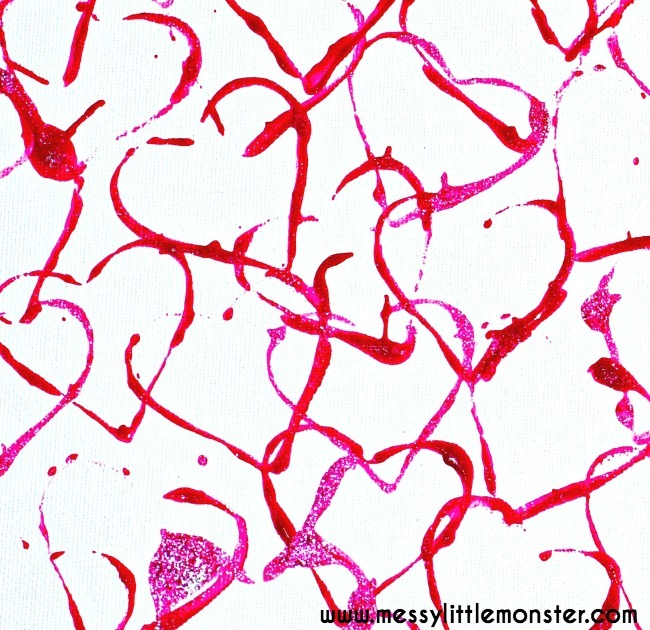 Each of the hearts are special in their own way, and Cornelia Augusta knows exactly who to send them to. Each of the heart gifts she creates are as unique as the people she makes them for. Scroll down to see a video of the story. 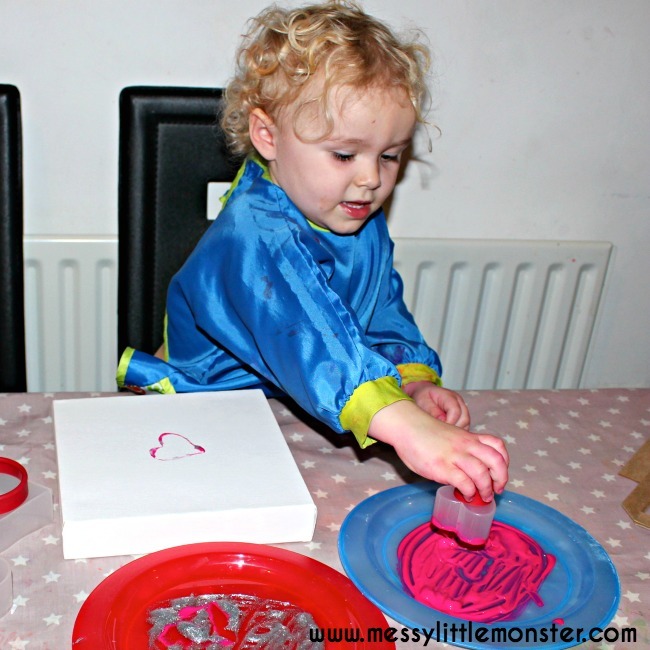 Squirt glitter glue onto one plate and paint onto another. We decided to just use pink paint, but you could use several colours. 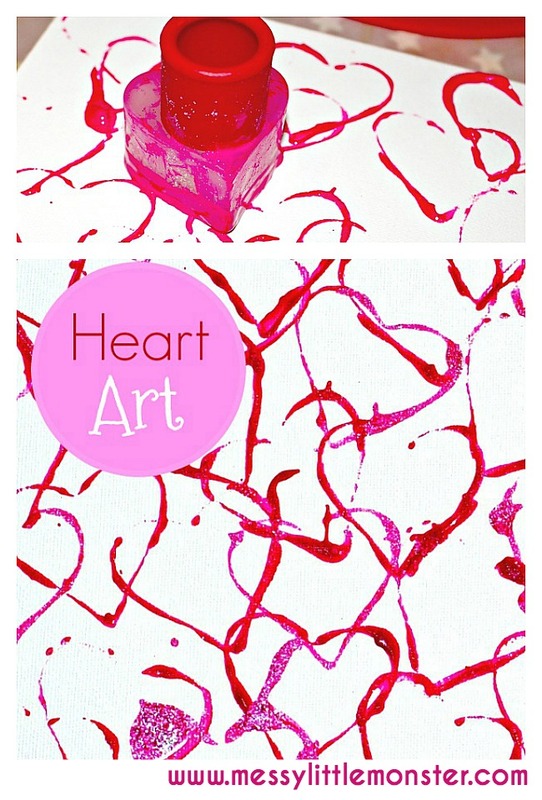 Dip the heart shaped cookie cutter into the paint and then stamp it onto the canvas. Dip it into the glitter glue and repeat. 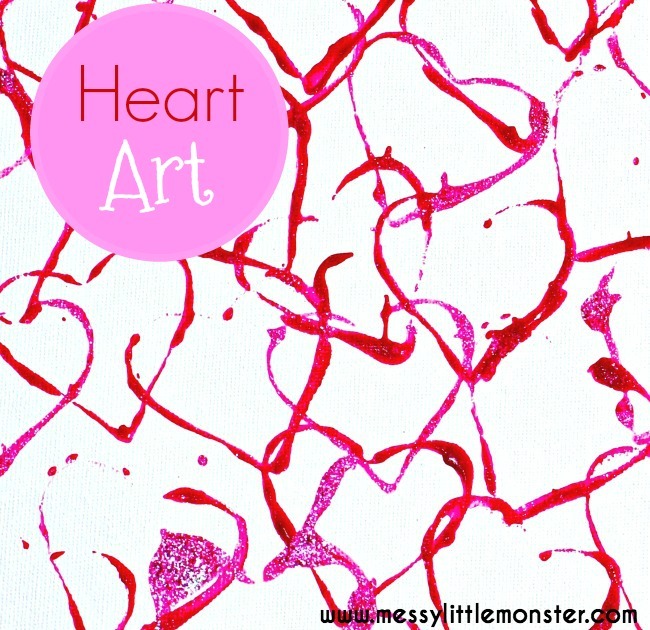 Keep adding more heart stamps to your canvas until you are happy with your design. 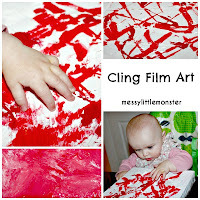 Leave your artwork to dry. I love the sparkle the glitter paint gives once it's dry. We have our heart art painting hanging up on the wall, but it would make a perfect gift. You can paint all kinds of things using this easy painting technique. 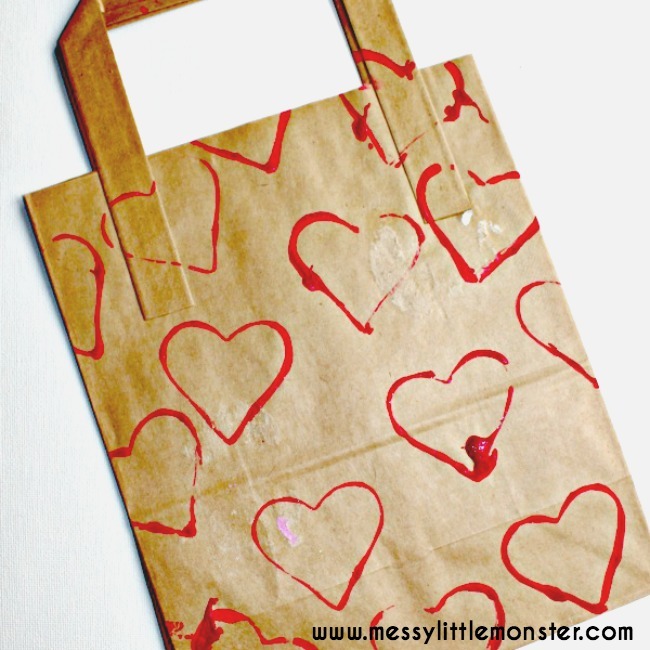 Brown paper bags can be turned into gift bags and large sheets of paper can be turned into beautiful wrapping paper.